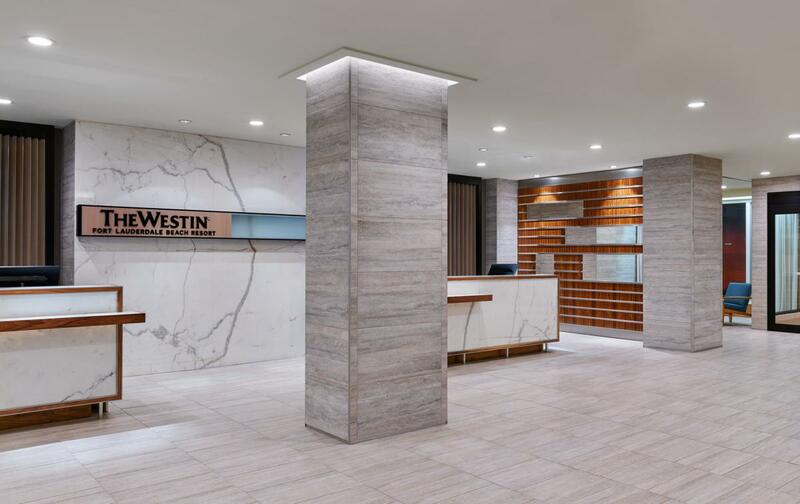 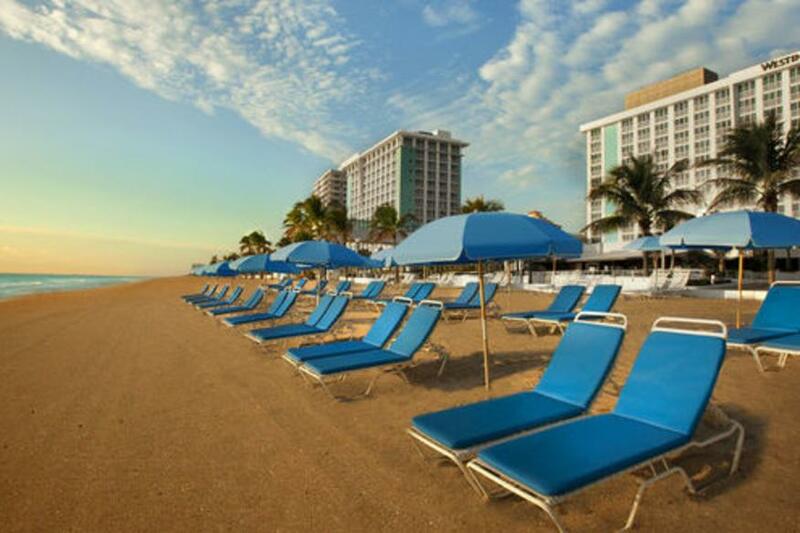 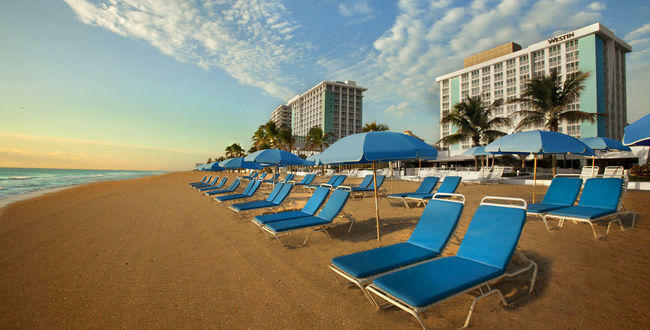 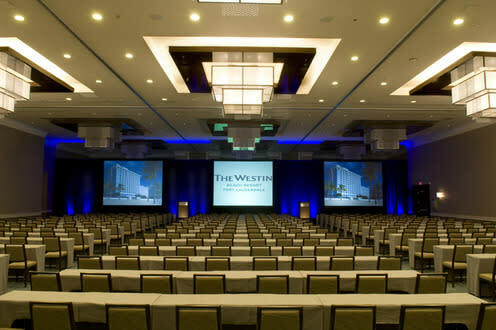 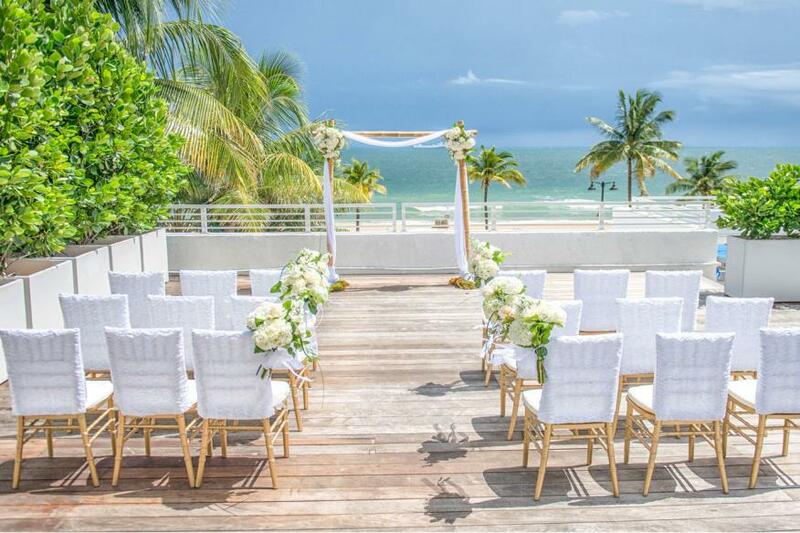 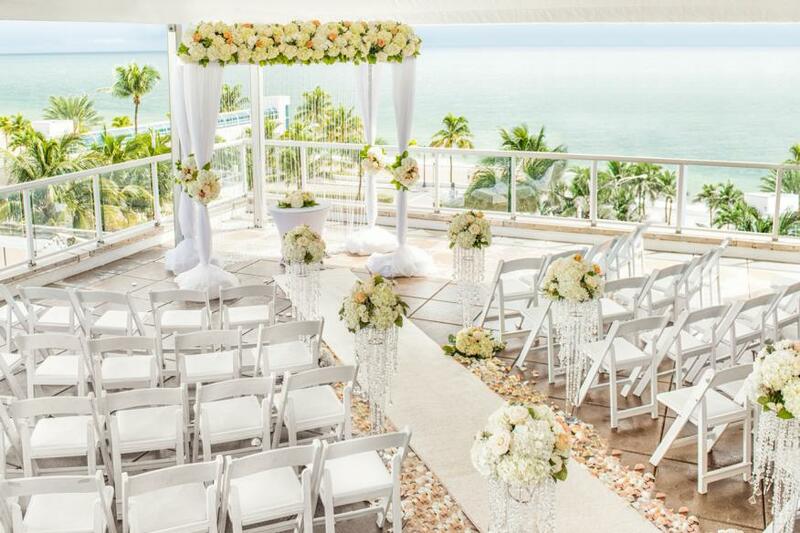 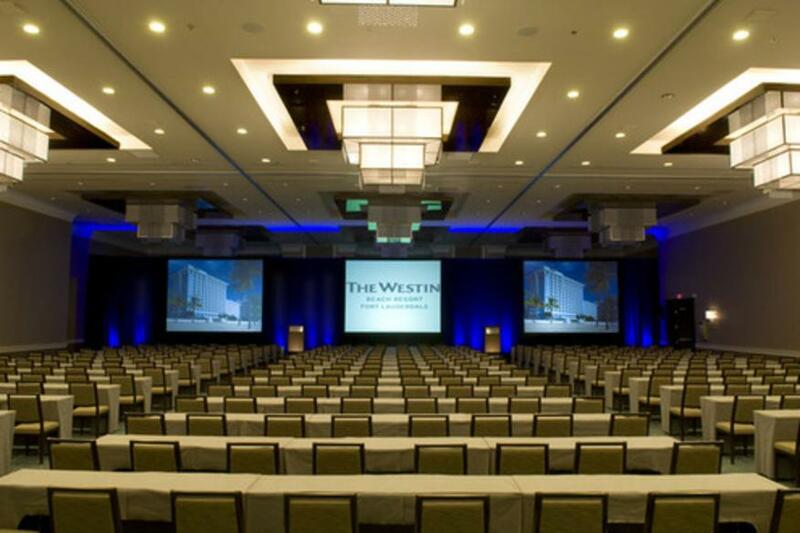 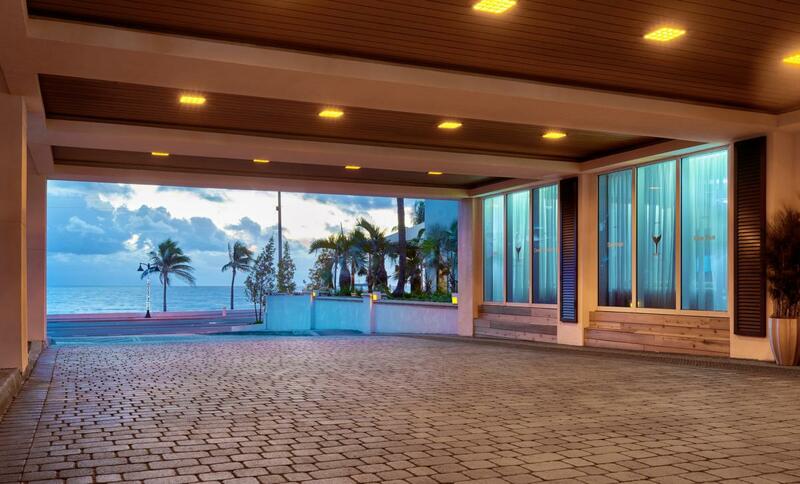 Tie the knot and celebrate in style at the Westing Fort Lauderdale Beach Resort. 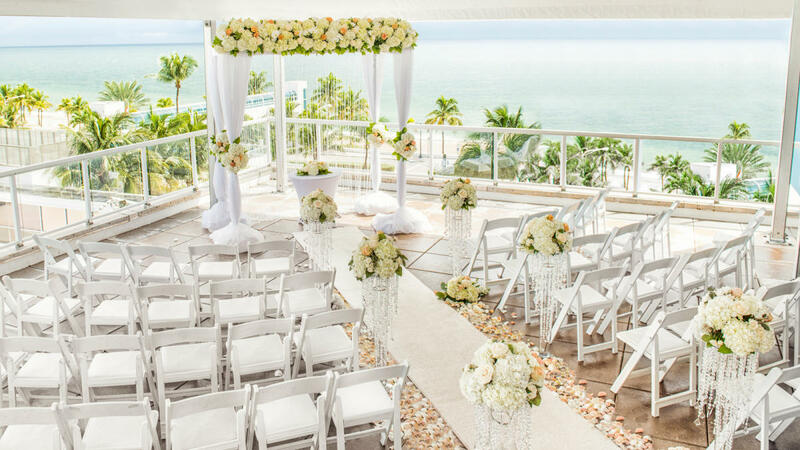 Their versatile assortment of indoor and outdoor venues offer something for the grandest wedding gala or the most intimate nuptials. 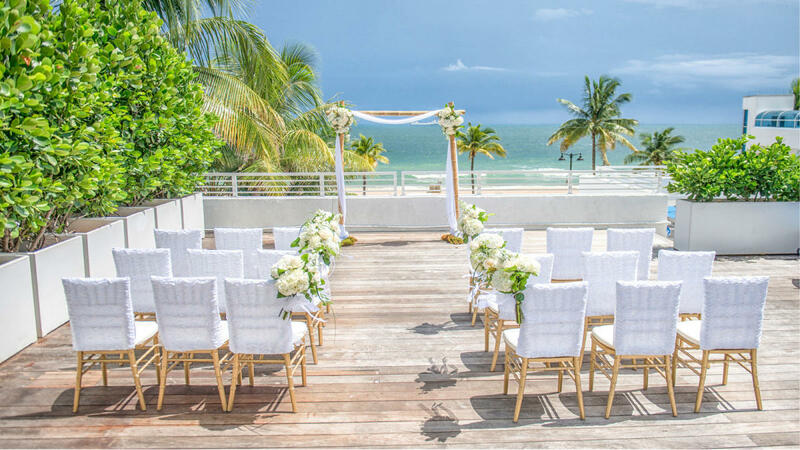 Gracious spaces, many with ocean views, and elegant decor form inspiring backdrops for any celebration. 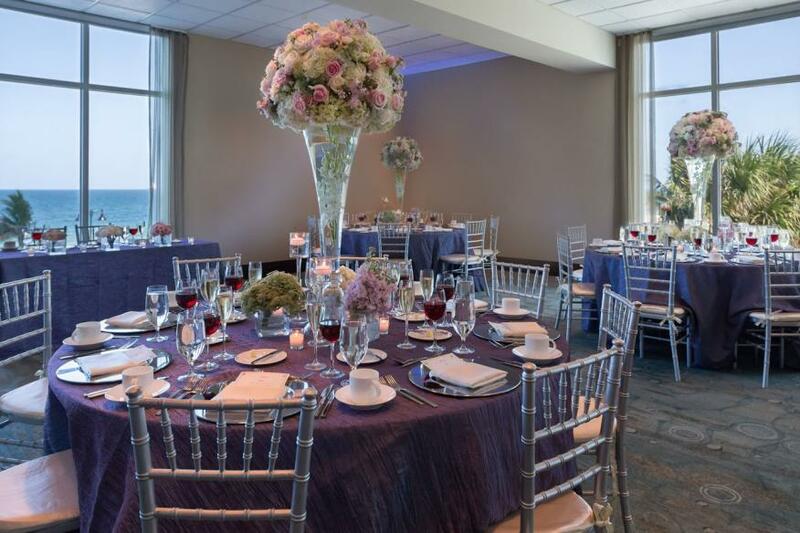 If your big day has a big guest list, the Las Olas Ballroom is perfect for a banquet of up to 450 people, offering a sophisticated air with soaring 20-foot ceilings and sparkling chandeliers. 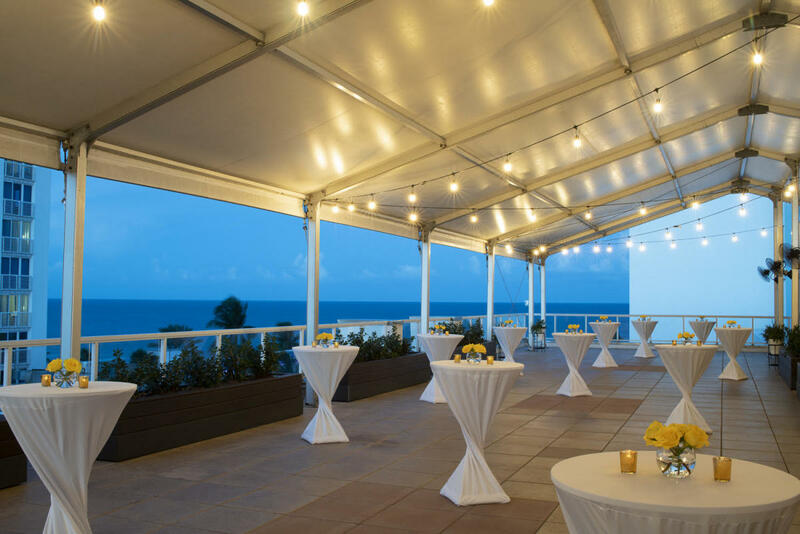 If endless ocean views are part of your wedding dreams, then the rooftop Sunrise Terrace is for you, accommodating up to 300 for a reception but equally inviting for smaller groups. 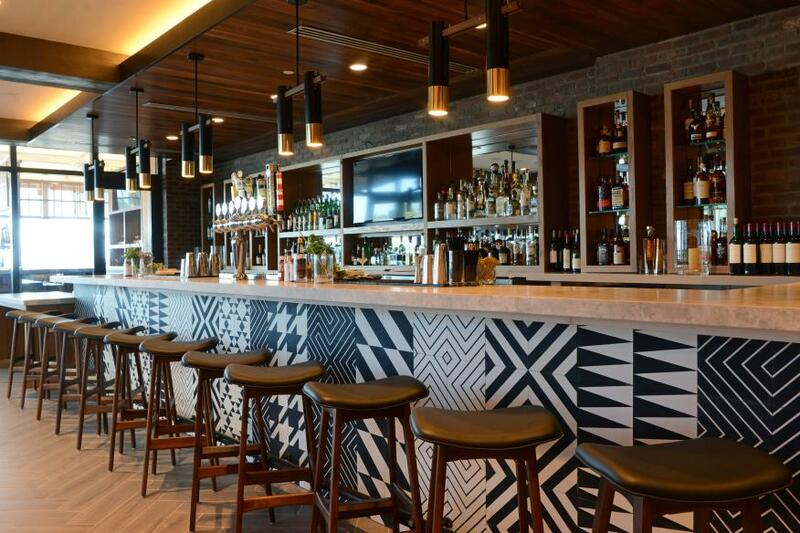 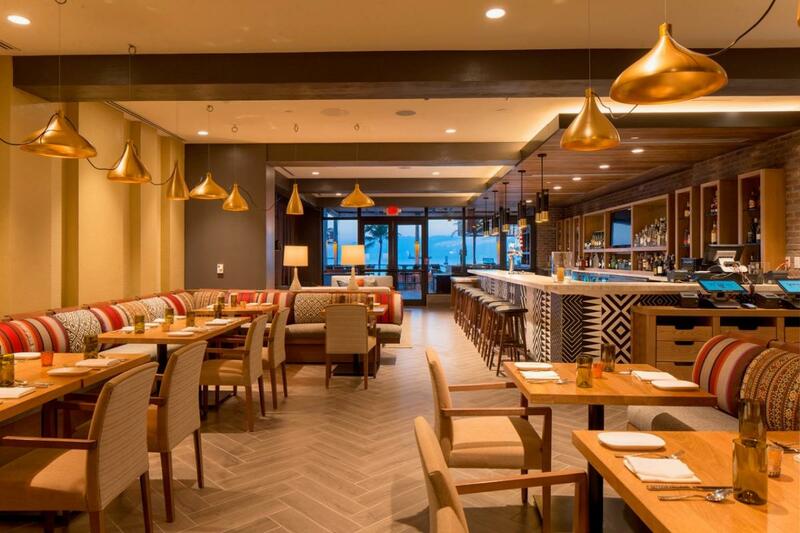 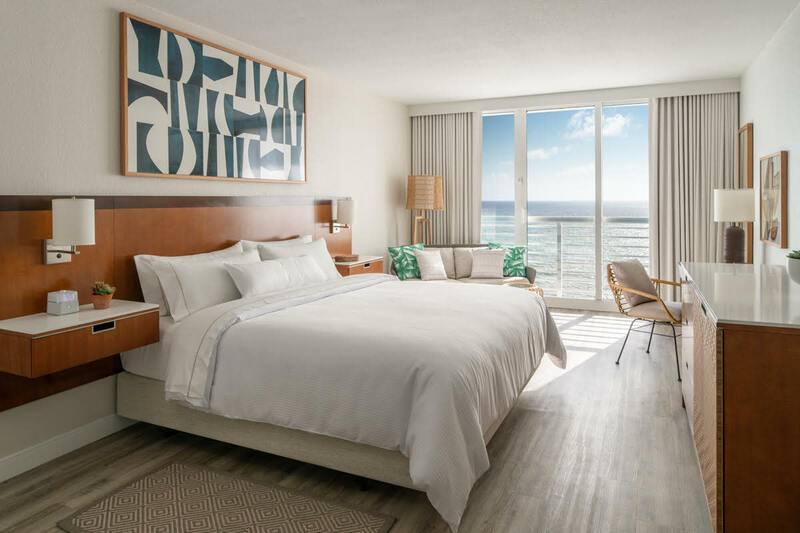 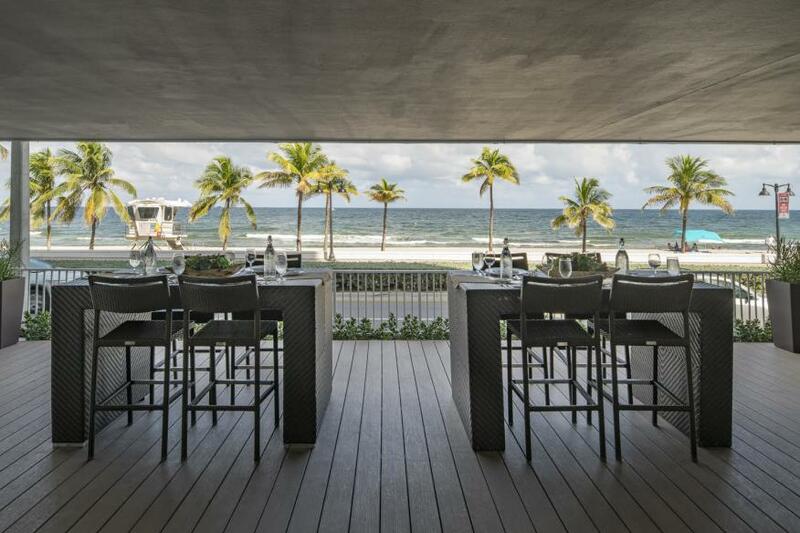 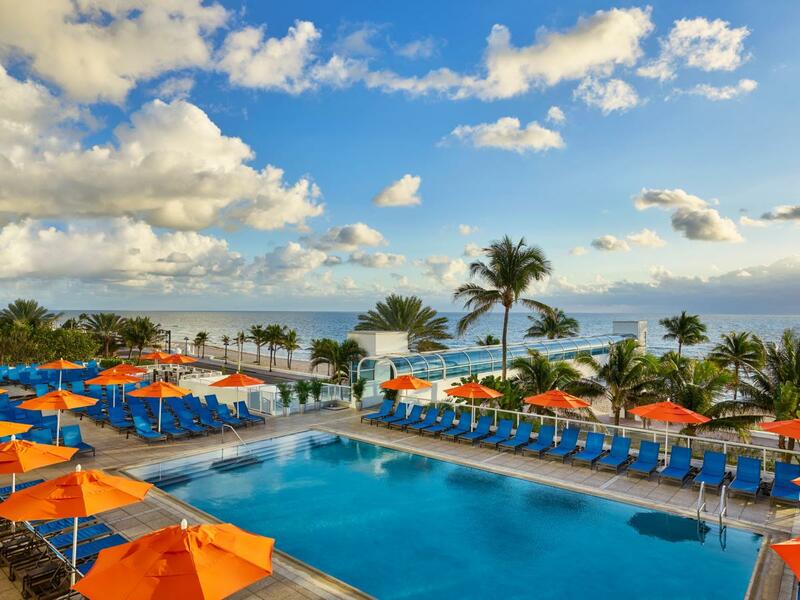 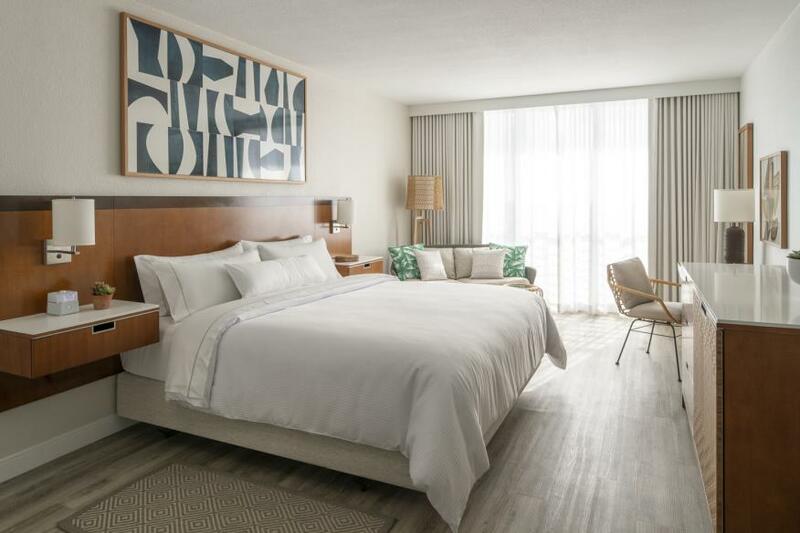 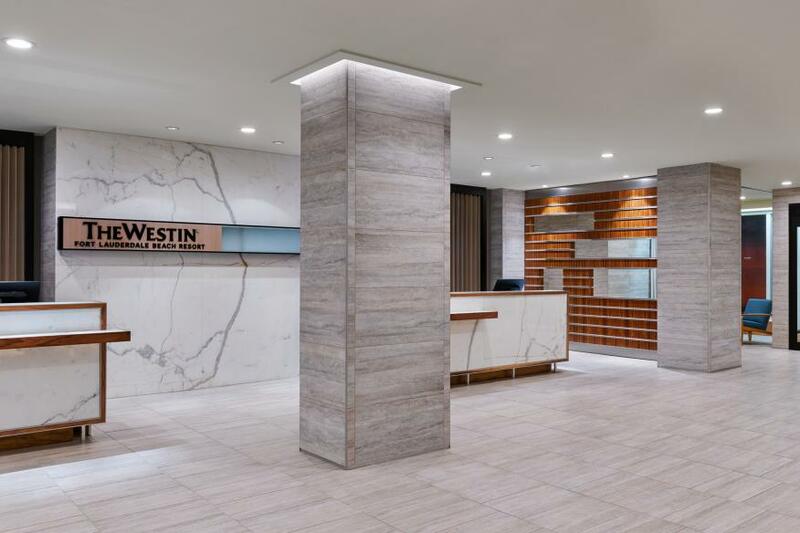 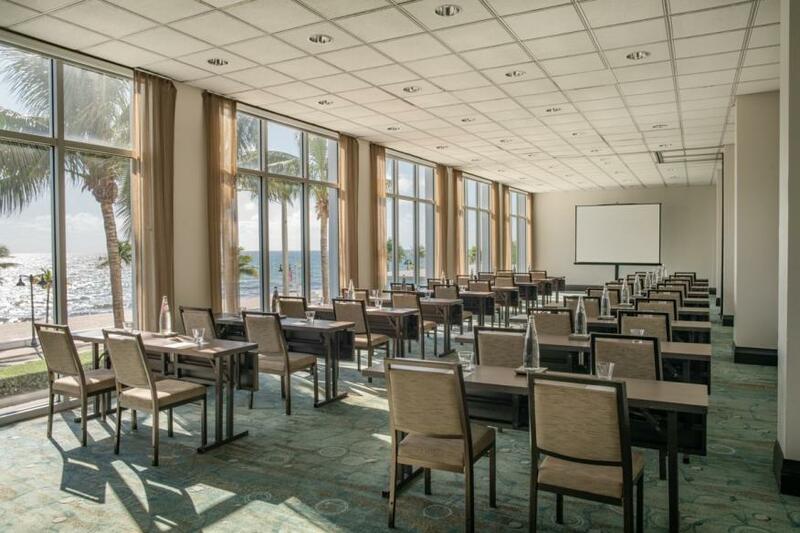 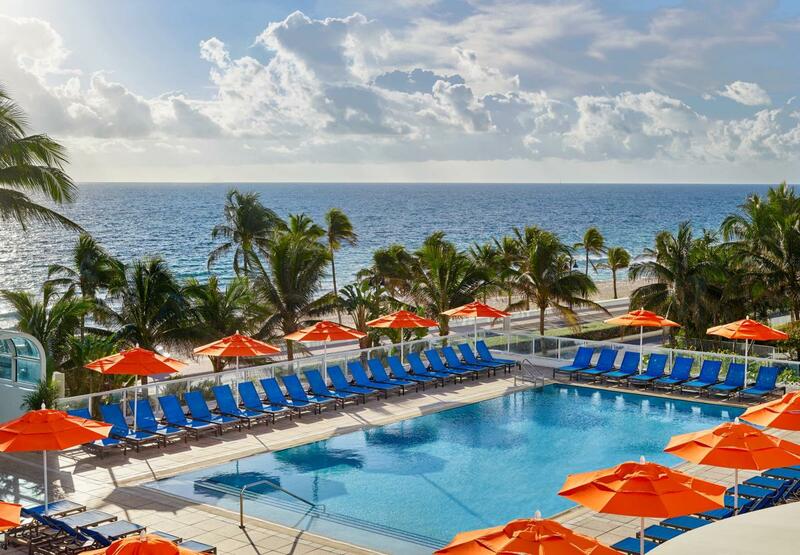 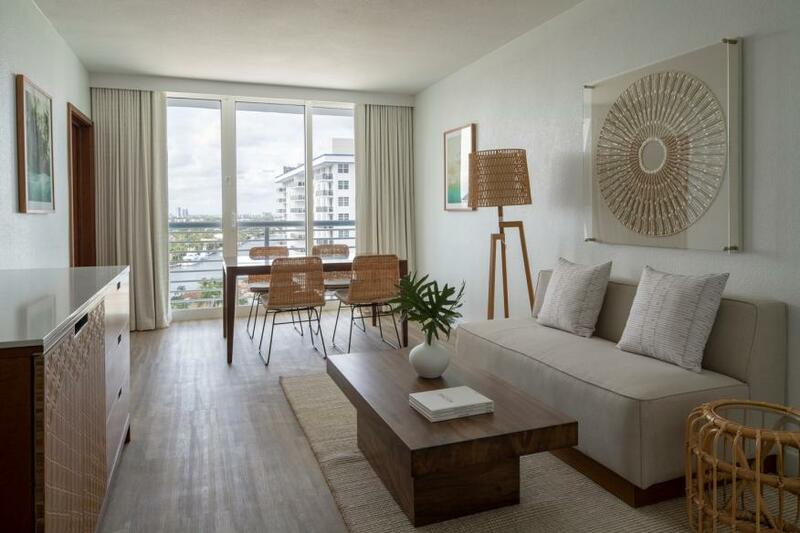 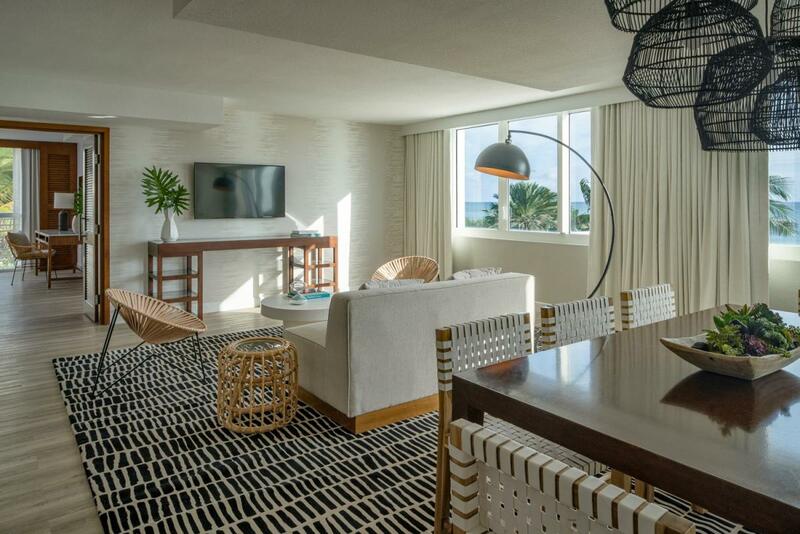 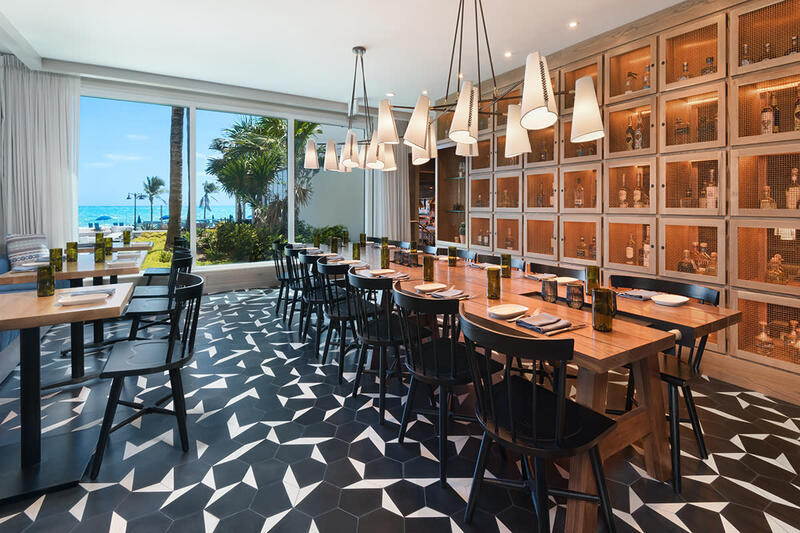 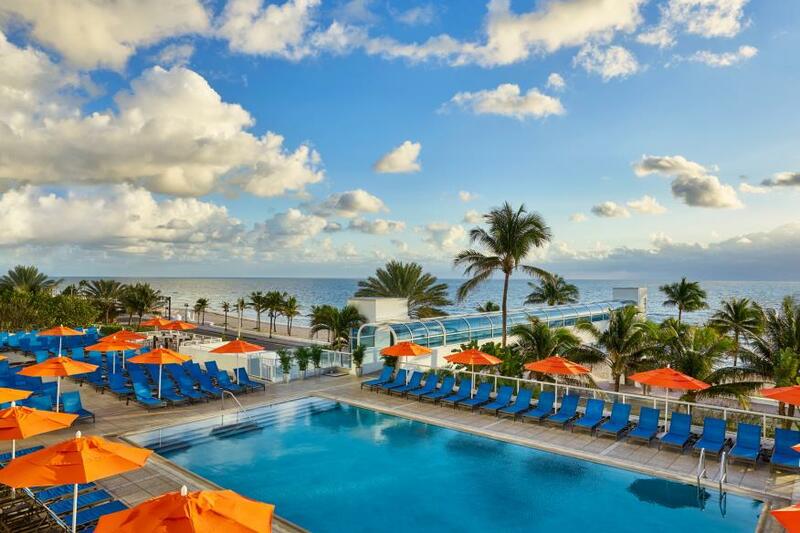 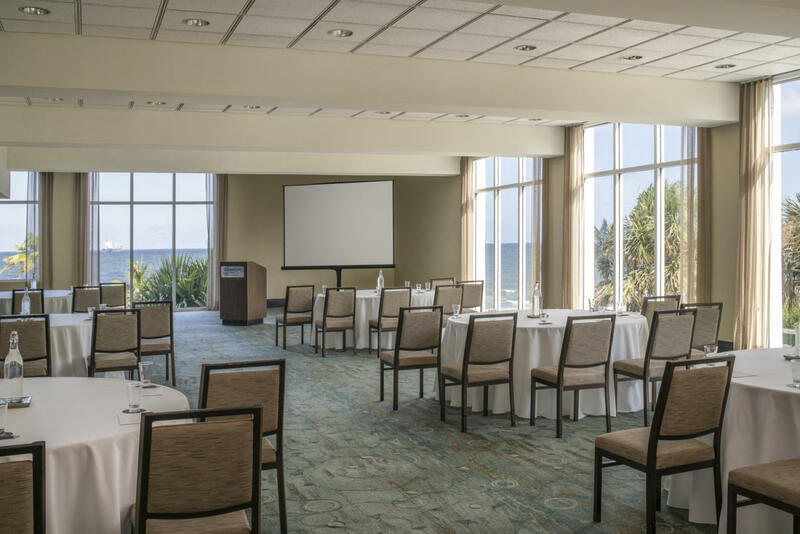 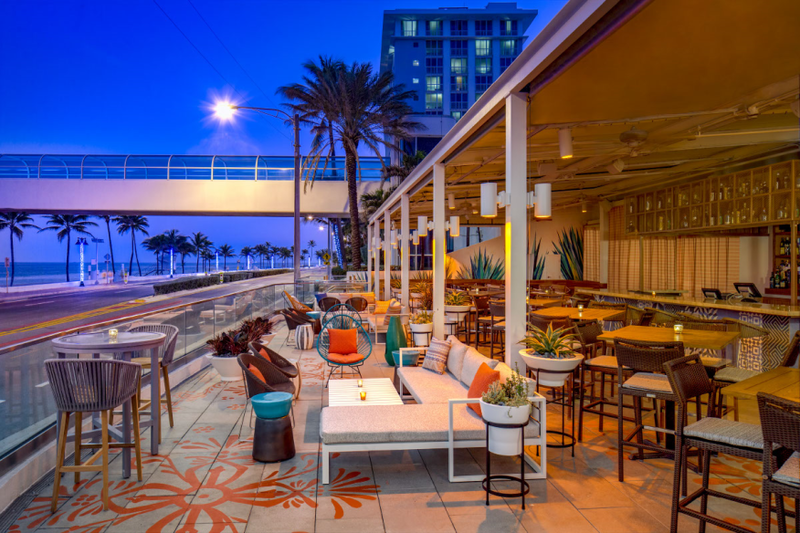 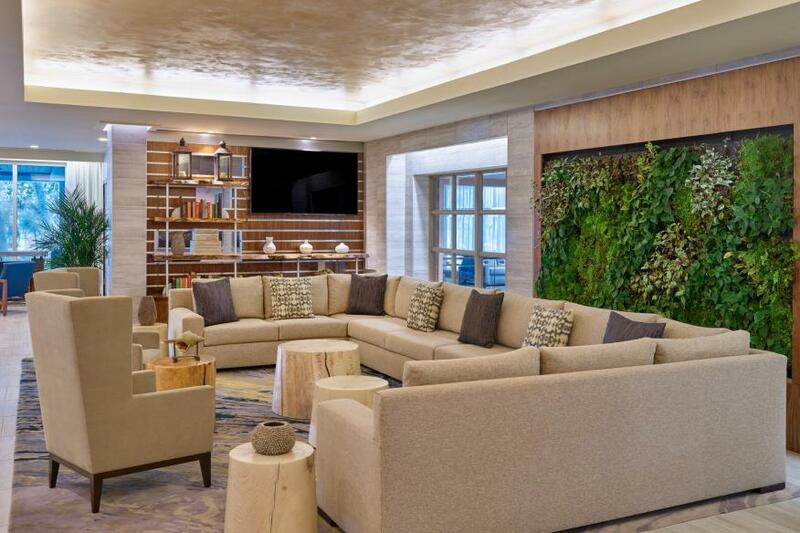 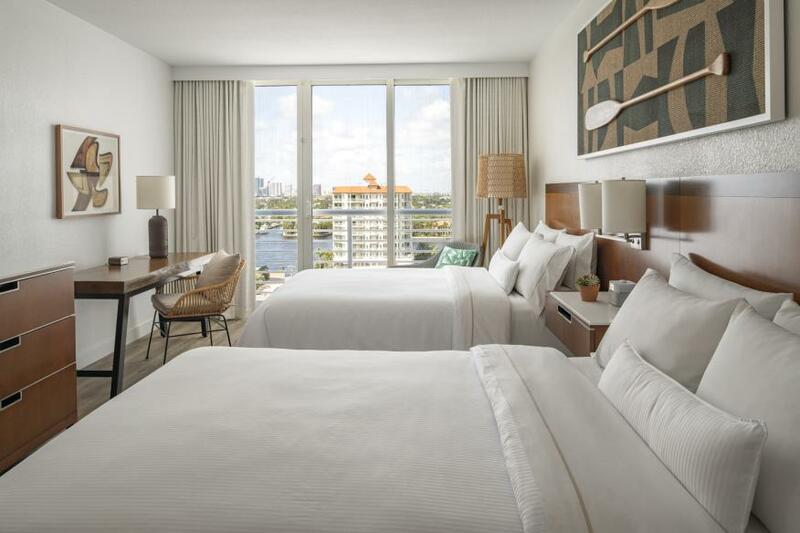 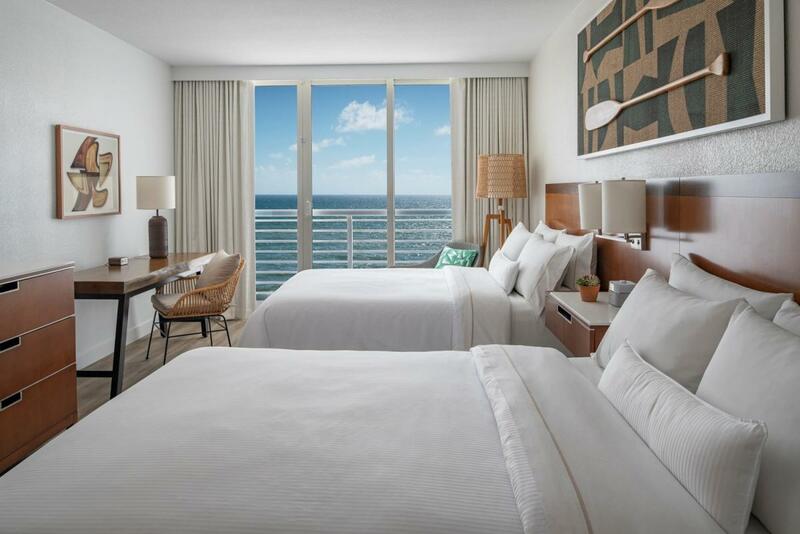 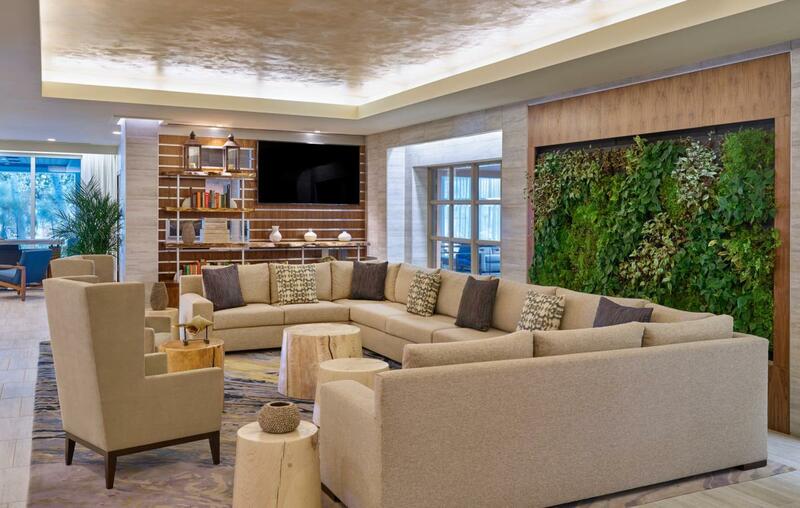 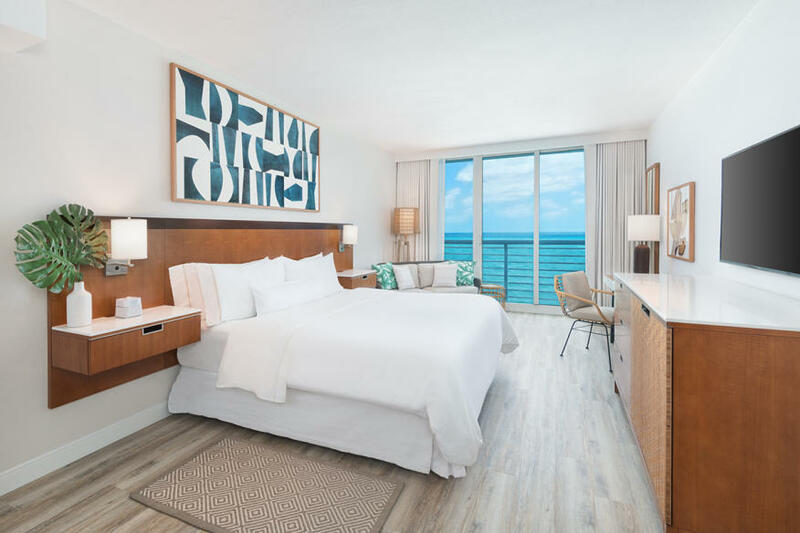 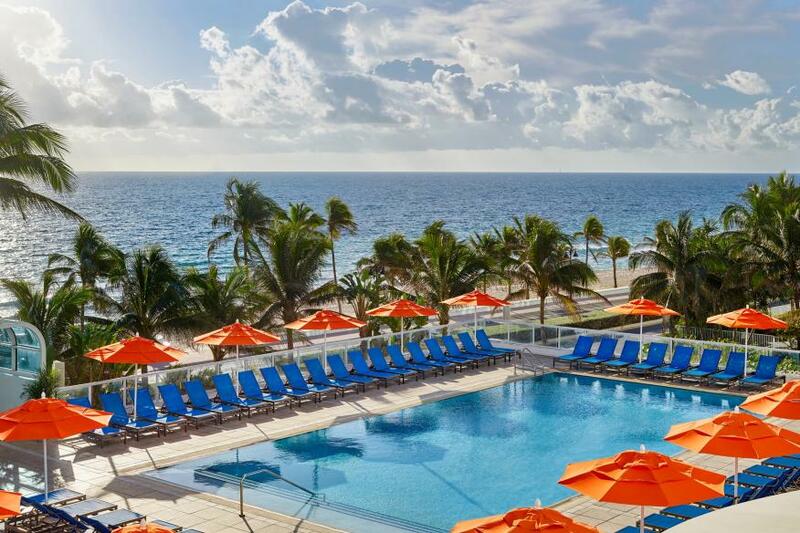 Sea vistas are also a highlight of the aptly named Oceanview Room at this Fort Lauderdale beach resort, where up to 100 guests can dine overlooking the clear blue waters. 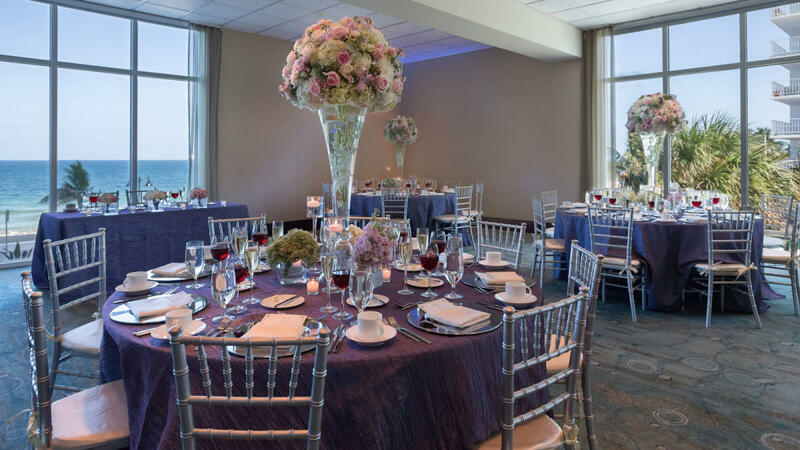 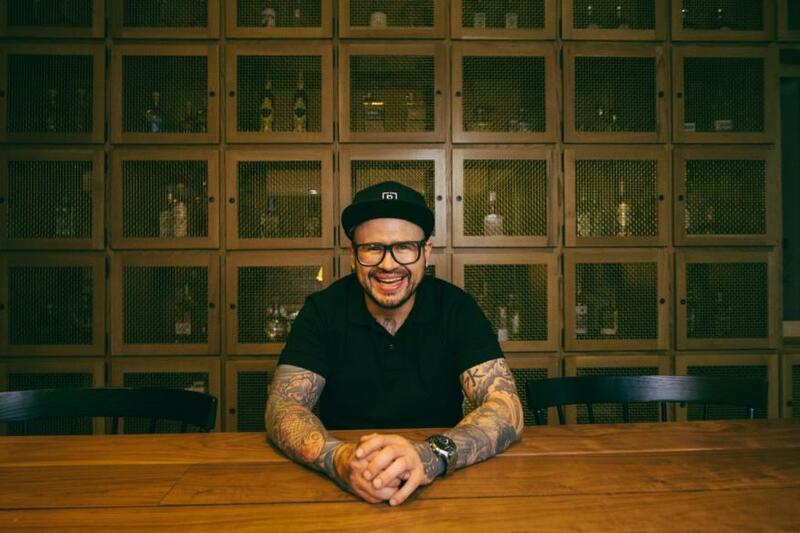 And for intimate rehearsal dinners, casual cocktail gatherings, and other smaller events, our vast array of smaller spaces all promise an unforgettable experience. 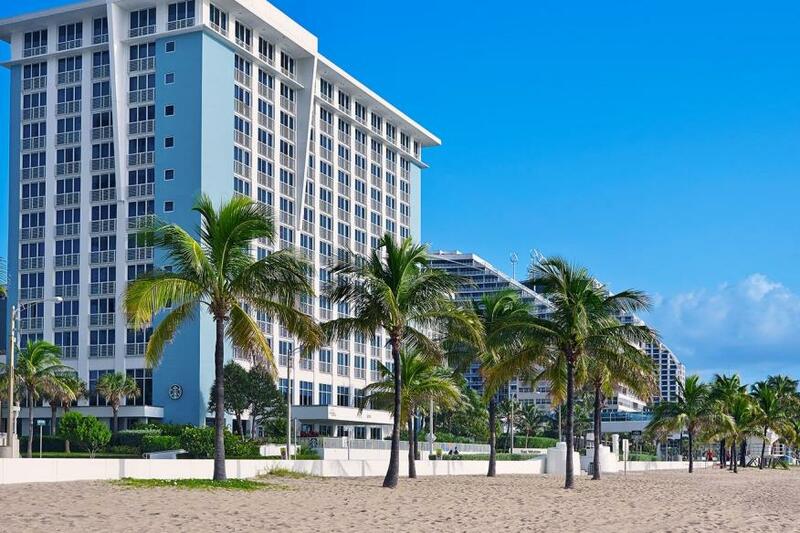 Driving Directions: From Fort Lauderdale International Airport; N 1.5 mi. 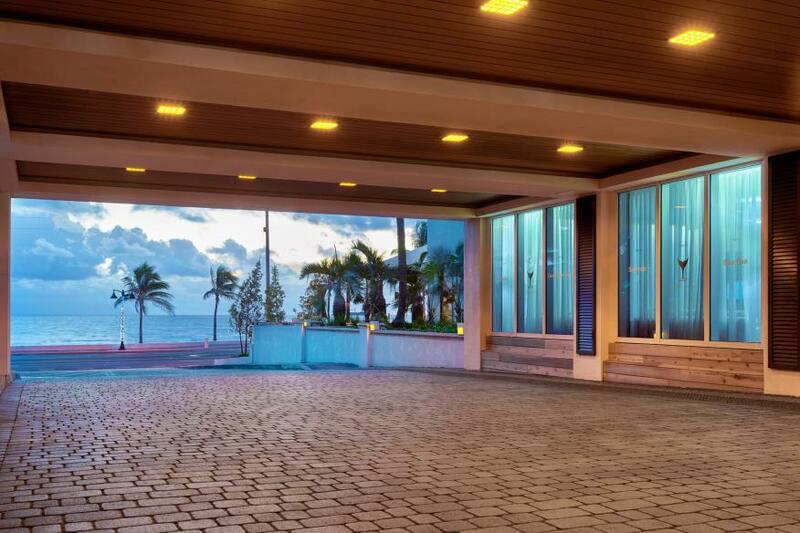 to SE 17th St., right on 17th to A1A 3.5 mi. 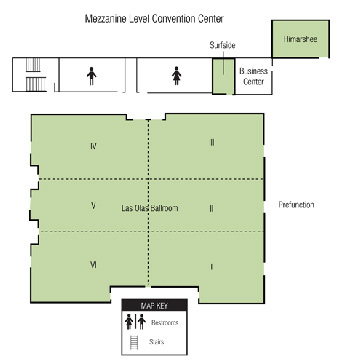 on left. 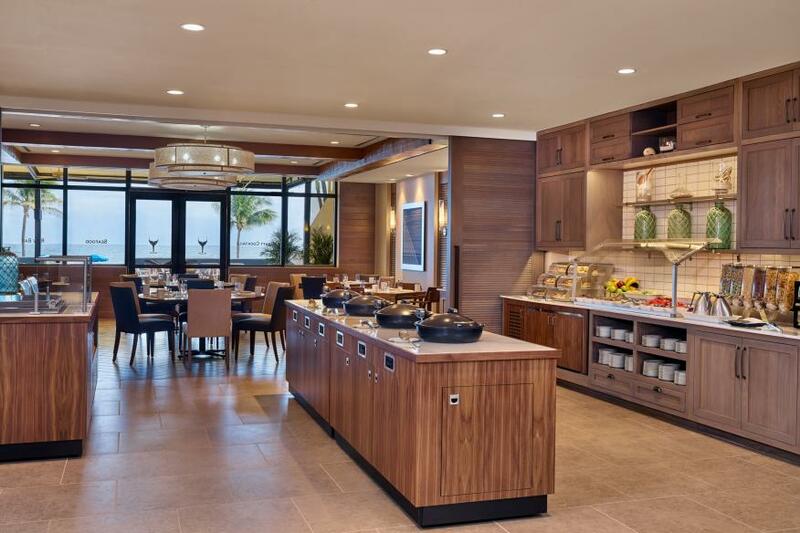 Services Offered and Rates: For prices and additional details , or to make an appointment, please call our spa reservation desk at 954-245-3040.